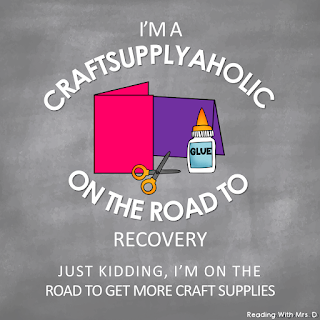 Reading with Mrs. D: Are you a craftsupplyaholic? Do you LOVE dollar stores and dollar sections of large retailers? 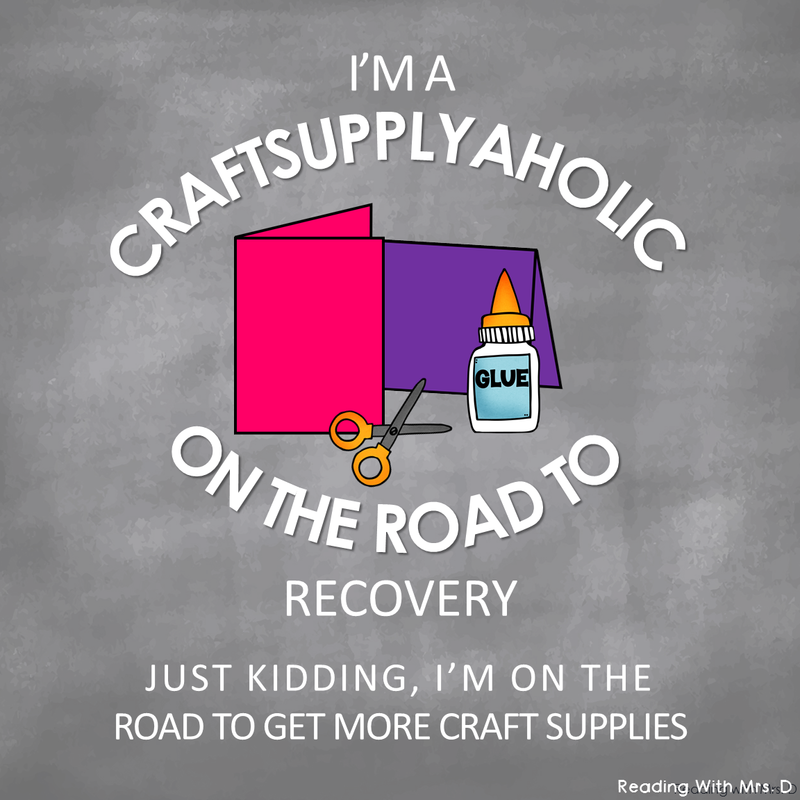 If you answered yes to one or more of these, you MAY be a craftsupplyaholic. If you are interested in being a guest blogger, or would like me to guest post on your blog, please comment below or email me. 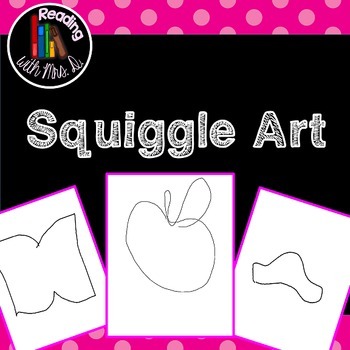 I would LOVE to collaborate.